The IMI Skill Auto Regional Qualifiers Have Begun! On Friday 18 th of January, Cardiff and Vale College hosted the first of this years regional qualifiers. Pete Gibbons Course, Director for body repair and refinishing at Cardiff and Valle College organised a great day with the help of numerous judges and sponsors. There were 32 competitors entered who were all in with the chance of gaining a place at the National Qualifiers. Each Regional Qualifier is able to send two of the their highest scoring competitors from each stream to the IMI SkillAuto National Qualifiers, bypassing the WorldSkills UK online test. Last year, Cardiff and Vale’s very own Henry Deane won bronze at World Skills UK 2018 finals in IMI SkillAuto Refinishing by competing in the qualifiers at Coleg Gwent, proving that attending the Regional Qualifiers and working hard can pay off. 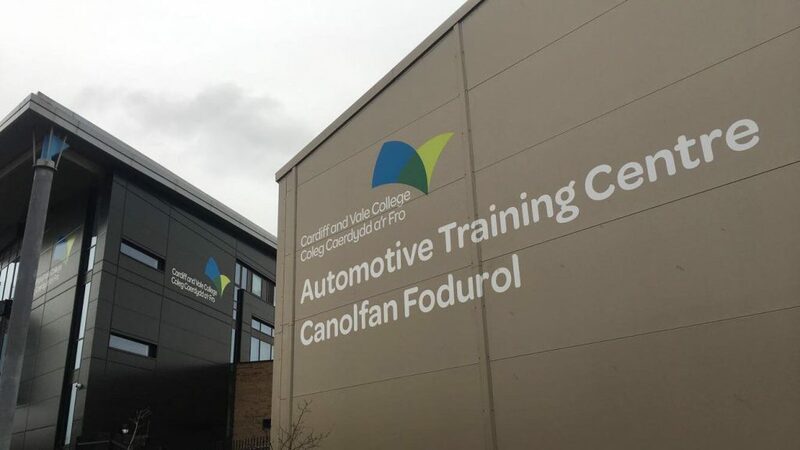 Cardiff and Vales Automotive Centre ran qualifying streams in Light Vehicle Technology, Heavy Vehicle Technology, Body Repair and Refinishing. Although the day was busy, it was a successful day with high standards testing each competitors skills set. 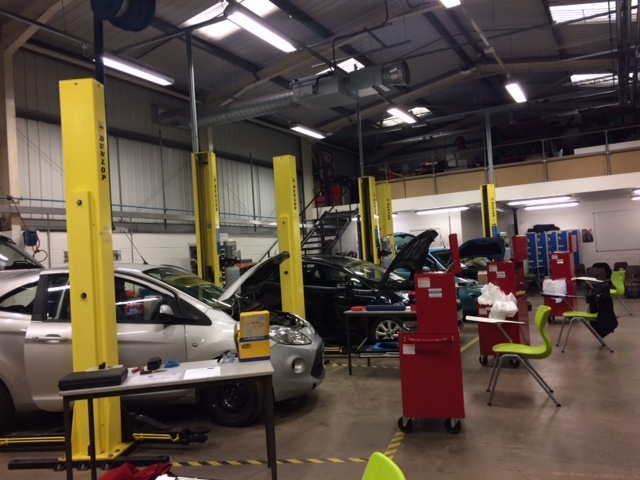 Even at this level of the IMI Skill Auto competition the competitors agreed that “the day was a good test of our skills and makes you feel more confident in what you are doing”. If that’s not a good enough reason to take part then maybe a chance of getting to WorldSkills UK finals could tempt you. Competitors are entitled to use state of the art equipment and tools at the finals and receive invaluable training on each product. It’s a fantastic opportunity and for many, their careers are given a huge boost with new job opportunities often available after the finals. The IMI Skill Auto and Careers Team would like to extend a massive thank you to those who have taken part so far and to those who will be in the coming weeks. We can’t do it without the help of the Judges and sponsors. There are a number of other regional qualifiers over the UK in the next few months. If you haven’t had a chance to take part, make sure you nominate, or get nominated and take the online test between the 1 st of March and 7 th April. You will find the details here http://www.autocity.org.uk/index.php/competitions-events/ . 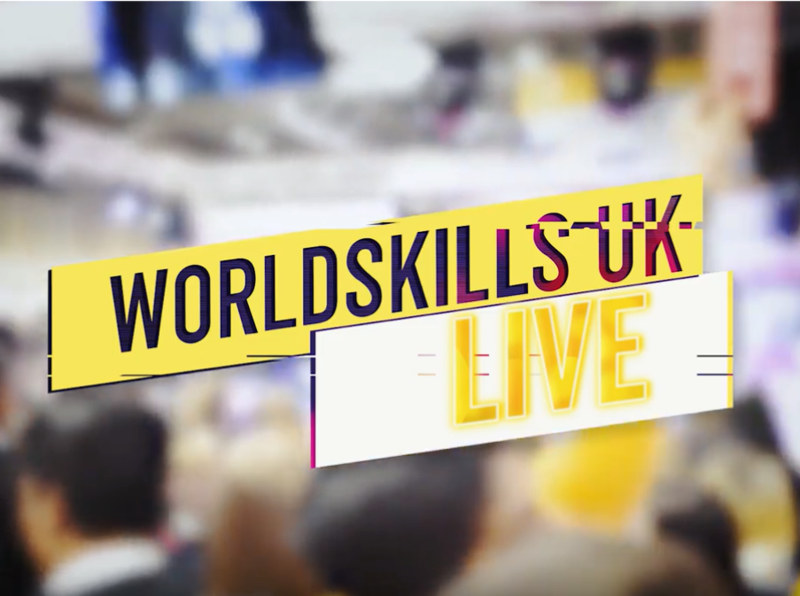 For more information about World Skills UK Live please visit https://www.worldskillsuk.org/.